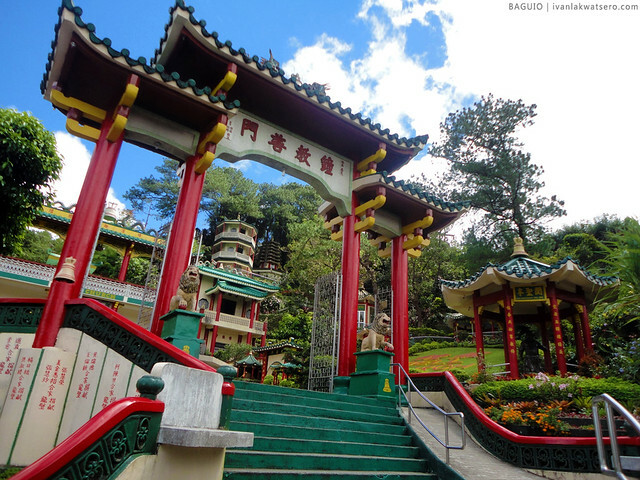 Our first stop was this Taoist Temple located at the edge of Baguio City (near the La Trinidad-Baguio border arch). Everything on this place suits so well with its serene and tranquil ambiance. People who are longing for calm escape must not miss Bell Church. Please be reminded though that this place is still a temple, bawal ang pasaway. 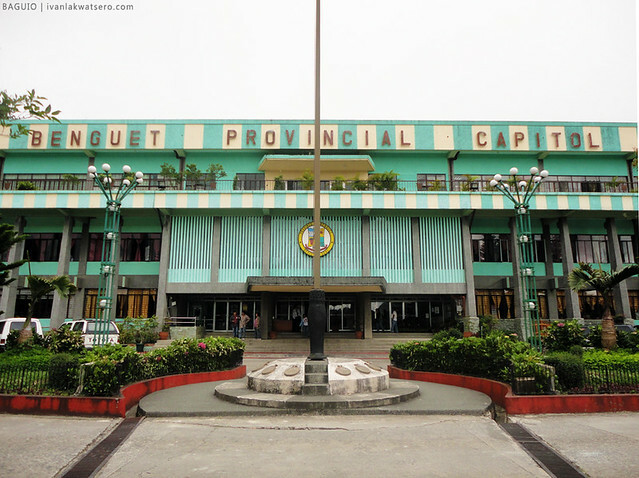 We then headed next to Benguet Provincial Capitol, a building set on top of a hill which overlooks the province's capital town of La Trinidad. 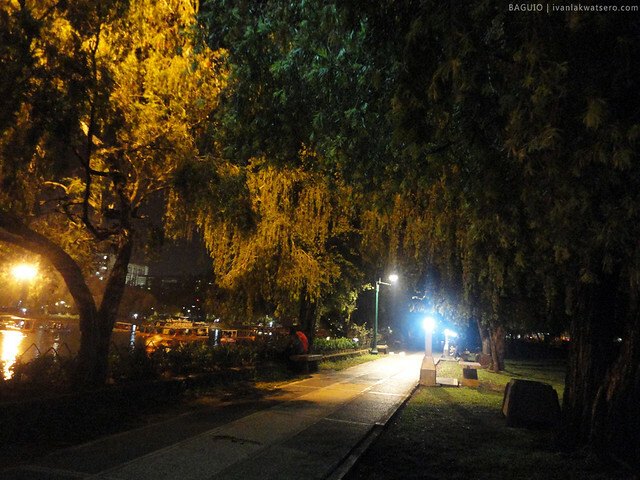 One can enjoy the scenery of a busy town during the day, and the attractive city lights of Baguio during nighttime. 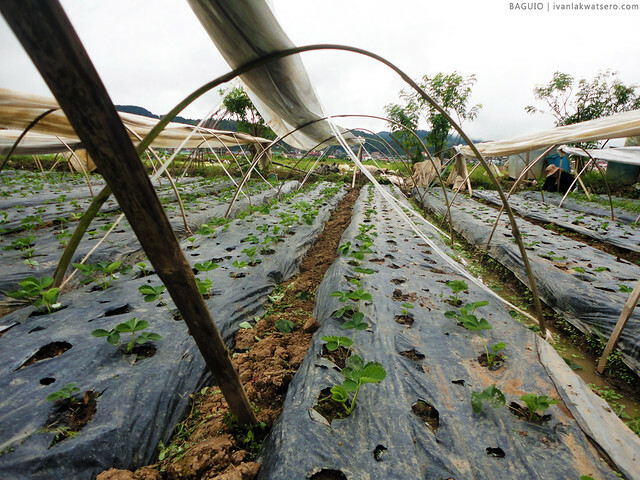 Not too far from the provincial capitol is the strawberry farm. Of course you'll find here one of the most coveted fruits in the country. Either you buy it from the fruit stand or pick it up yourself in the field. You might also want to try strawberry taho and strawberry ice cream found also at the place. Take note that you'll not find strawberries at all times, December to March is the season of strawberries. 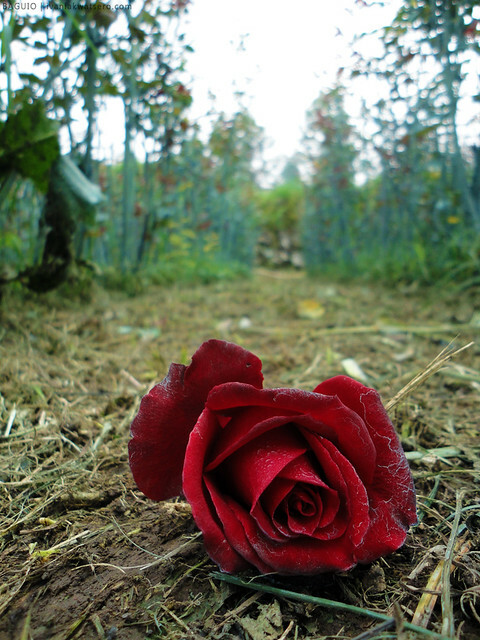 Further up north is the rose farm where most of the flowers we buy in Dangwa Manila are taken from. The field is filled with flowering plants such as mums, daisies and, of course, roses, and can look extremely terrific when they are in full bloom (medyo fail yung punta namin kasi kakaharvest lang ng flowers). Visitors can buy here either the freshly picked flowers or whole plants in pots. February and end of October are the best times to go here. For foodies, don't miss the newest food hub in town. Just across Wright Park, Ketchup Community will bring you a variety of Asian flavors. Malaysian, Thai, Filipino and Cantonese are among your choices. We had our lunch here and I enjoyed it a lot. This magnificent-looking recreational facility that fronts the Mansion is named after Gov. Luke E. Wright, the man who ordered Daniel Burnham to plan a recreational city (na ngayon ay kilala na bilang Baguio City) for the American soldiers and civilians in the Philippines. People wants to do horseback riding (maraming kabayo na color pink) or simply stroll around a beautiful landscape, then the Wright Park is the right place for you. As its name suggests, this building is indeed the finest and most luxurious residence in the city of pines. 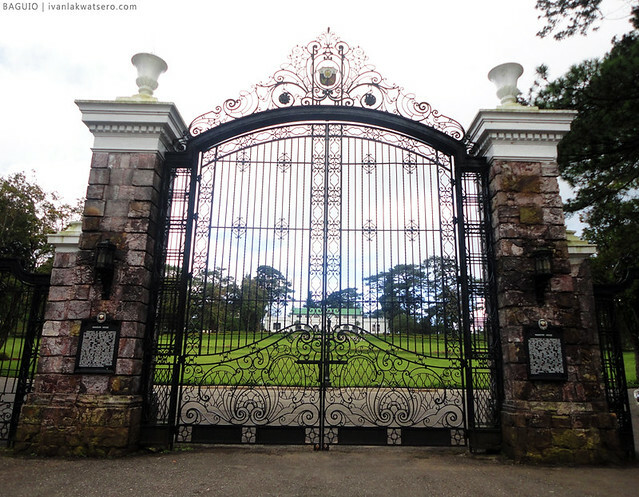 Ito lang naman official residence ng Philippine Presidents sa Baguio. When you visit this place, don't let pass the opportunity of doing jump shots in front of it. Not just a great view deck that overlooks the mining activities in Benguet, it is also a place to spend cash for great pasalubongs and souvenirs. 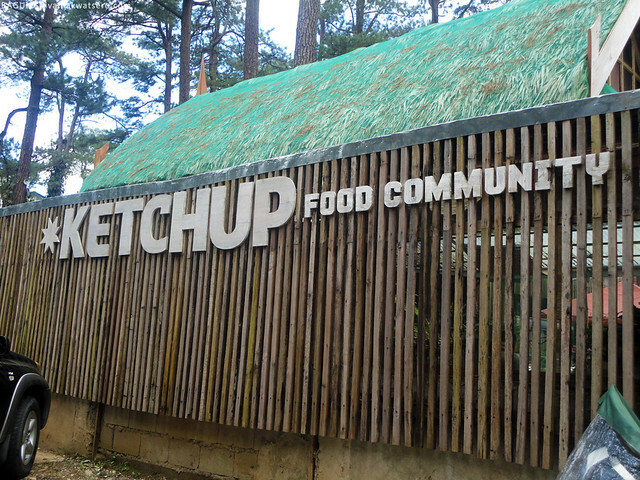 The famous and sturdy Baguio Walis, the funny Barrel Man, the Baguio sweets such as sundot-kulangot, peanut brittle and uber jam, are all found here. You can also pose beside St. Bernards for a fee. 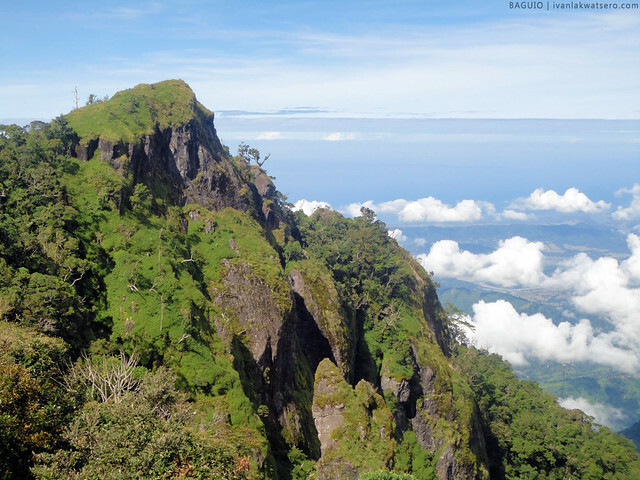 Probably the closest hikable mountain in Baguio City is Mt. Sto. Tomas. This place is for the individuals who are more adventurous and wants to get high. On top, if the day is very clear, one can enjoy a view of the whole Baguio City. Follow the story of our hike in this link. 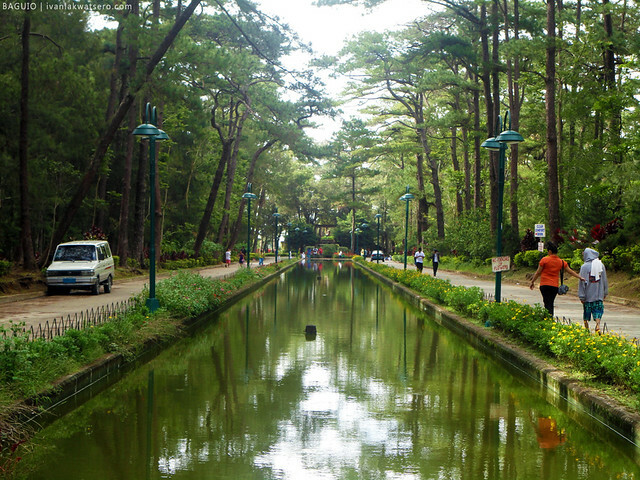 Baguio's central park is named after the famous city planner. It's a wide open park where the people can enjoy biking, boating, strolling or jogging. There are also food vendors on the side so food tripping is a possibility here. 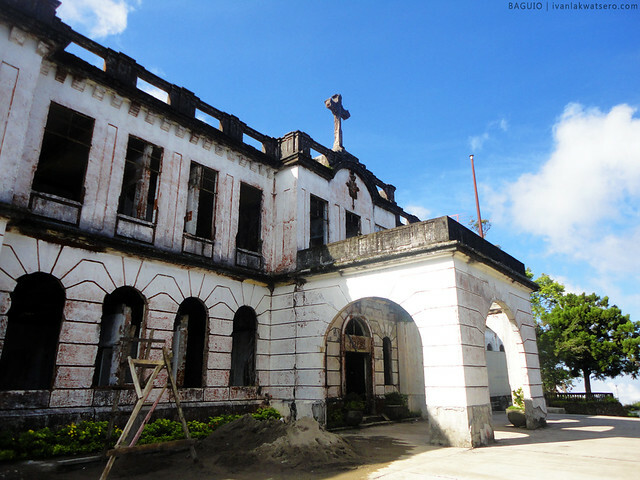 The old Diplomat Hotel has been the subject of many urban legends in Baguio City. It's a beautiful building that has fallen into neglect which according to some is now haunted by ghosts and spirits. From 8am to 5pm, the site is open to public, its top floor is great vantage point to view the city of pines. Baguio's source of electricity is also an interesting place to kill your time. 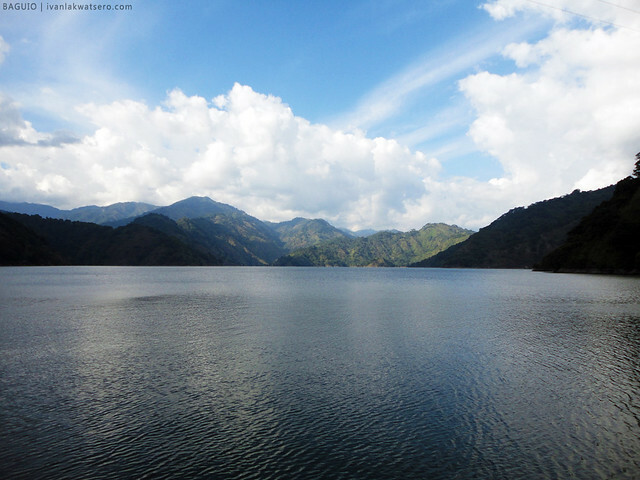 A road trip with your friends to this big dam can be an awesome way to see the beauty of Benguet's mountains and landscape. Check out on this link our road trip to this dam. 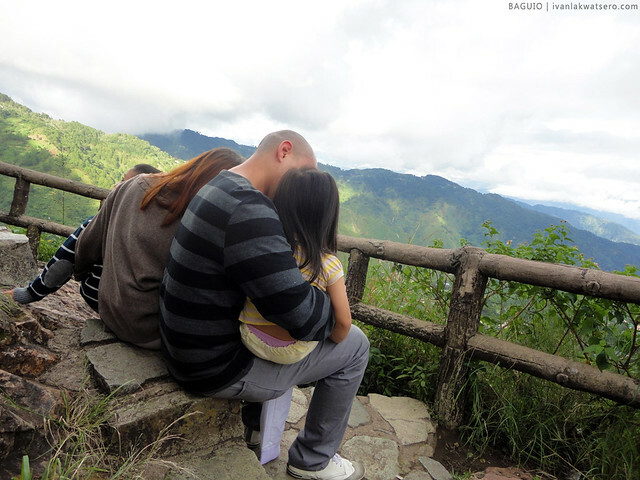 Baguio City is just 6 hours away from Manila, very accessible and easy to commute. And once you're there, you can easily access and enjoy these tourist spots on your own (Do-it-Yourself tours). But if you have a budget naman and don't want the hassle of creating itineraries and stuff, then I suggest that you avail Azalea Hotel's coolest tour packages. They will offer you the places mentioned above and it's all up to you which among the list you'll want to visit. I live in Singapre, but I don't like it there. Thats why I go oon weekend getawy every weekend. 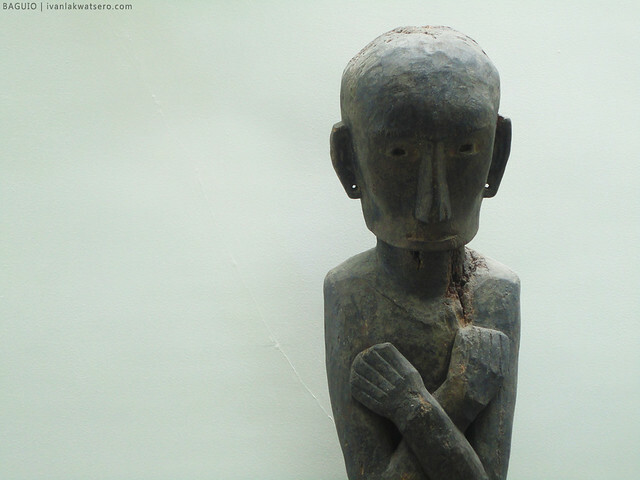 My perfect destination is Philippiines, you have really amazing country. I never been to Baguio, but watching the pics I think I will like it there.